Should federal authorities be tasked with regulating search results on Google and Bing, or might that amount to a “government takeover” of the Internet? Search neutrality, the belief that search results ought to be impartial, is quickly becoming a hot-button issue in Washington. Critics have accused Internet giants Bing and Google of producing self-serving results, implying that, say, the latter engine’s algorithm has been tweaked to push links to Google Maps or YouTube, rather than a competitor’s site. Though Google has denied any such action, the question now is: Should federal authorities be tasked with regulating search results on Google and Bing, or might that amount to a “government takeover” of the Internet? According to a new report by Rasmussen, the vast majority of Americans are opposed to any new regulations of the search engines. Released on Sunday, the survey found that 77% of U.S. adults were against government oversight of how Google and other engines rank their search results. Just 11% of respondents said regulation was necessary, and 12% were unsure. This is great news for Google, which has been very vocal with its opposition to government regulation. Several months ago, the company engaged in a public debate with the New York Times editorial board, with both sides publishing competing op-eds on the issue. The NYT labeled Google the “gatekeeper of the Internet,” arguing the company has far too much control over the Internet (roughly two-thirds of all search queries are handled by the service), and that with its algorithm kept highly secret, any tweaks to the system are unmonitored and potentially self-serving. Coming to Google’s defense was top exec Marissa Mayer, who ticked off the downsides of government oversight. She argued that about 70 million queries per day have never before been seen by Google, and that engineers must constantly update the algorithm with tweaks and improvements. 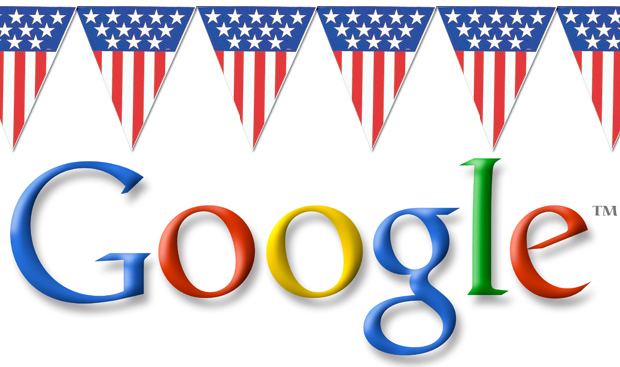 Could federal commissions and bureaucrats ever keep pace with Google? Most importantly, she wrote at the time, regulation would stifle competition. And it seems this market-knows-best approach to search has won the day with the American public, with more than three-quarters of respondents in Rasmussen’s survey siding with Google. Marissa Mayer, 1. NYT, 0.